Dr. Tushar Shah is a Mumbaikar by birth. Born in 1962, he is presently 51 years old and hopes to stay that way for some time. Early in his school days he discovered a passion for humour and poetry and started reading relevant books in three languages (English, Hindustani, Gujarati). He has always treated humour and satire as academic subjects. 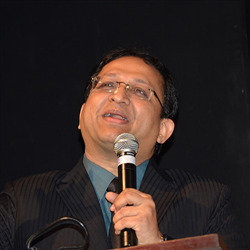 The poets he finds most educating are Ogden Nash and Shel Silverstein in English, Kaka Haathrasi in Hindi, ghazalkaar Mareez in Gujarati and ghazalkaars Ghalib and Dushyant Kumar in Hindustani. In prose, his favourite satirists are Sharad Joshi in Hindi, Jyotindra Dave in Gujarati and George Carlin in English. He self-published his collection of Hindi humourous and satirical poetry in 2002 under the title Meri Kuchh Haasya Kavitayein. He also self-published an anthology of humorous quotes related to medicine titled Prescription Laughs in 2011. His principal occupation is medicine. 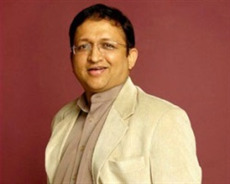 He earned his MD in General Medicine in the year 1990 having graduated from Nair Hospital in Mumbai. 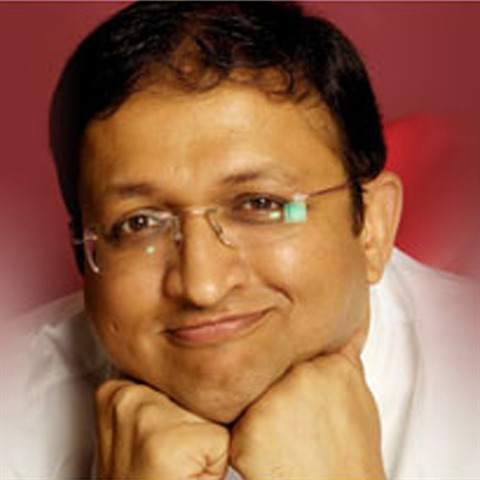 He currently practices as a consulting physician at Criticare Hospital in Juhu Scheme, Mumbai. His colleagues know him as a consulting physician and a passionate teacher of medicine. He is also a keen trivia buff and has conducted medical and non-medical quizzes across multiple platforms. 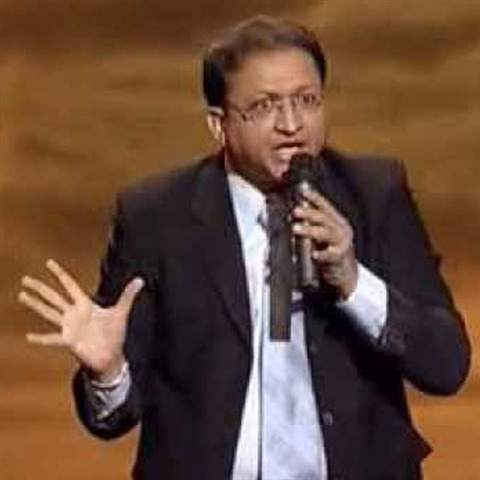 He appeared as a finalist on THE GREAT INDIAN LAUGHTER CHALLENGE-DWITIYA on Star One. 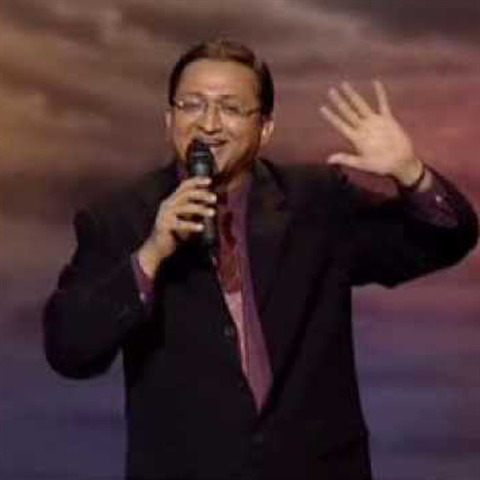 He has since appeared on various TV channels including Zee and NDTV.He has performed as a stand-up comedian all over the world either as a solo performer or accompanying artists like Sonu Nigam, Sunidhi Chavan & Shreya Ghoshal. 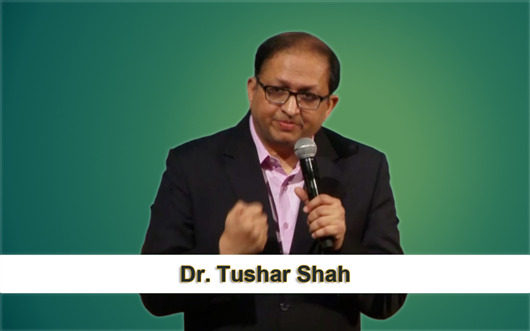 Why Book Dr. Tushar Shah Through ArtiseBooking?